OLD PARKED CARS. 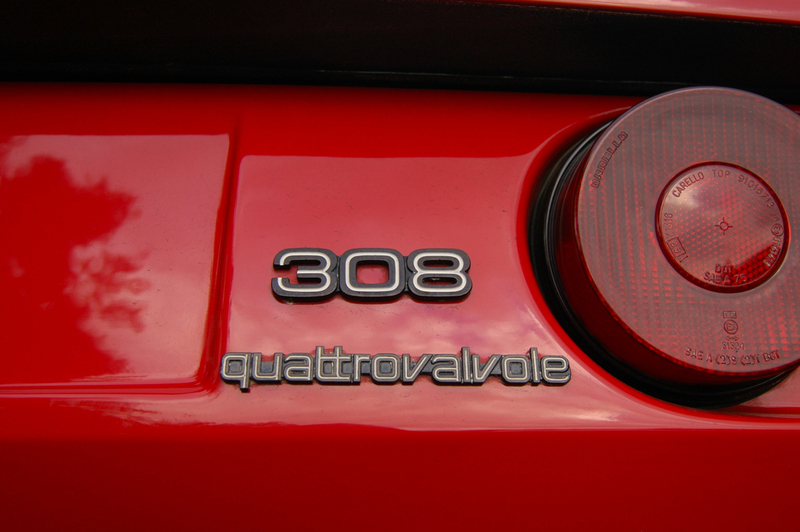 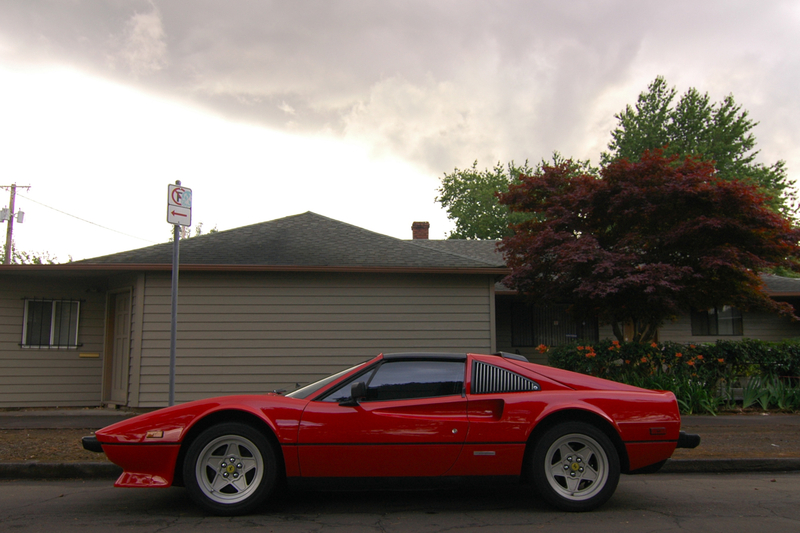 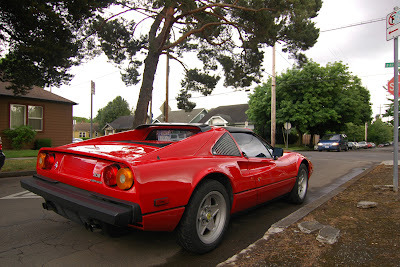 : 1985 Ferrari 308 Quattrovalvole. 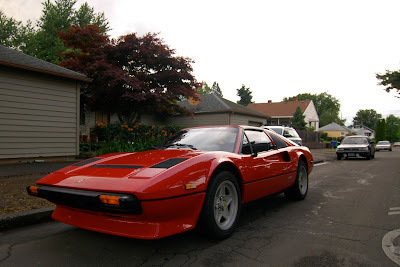 There's a cigar shop/random things in my town that has a Ferrari inside the store haha. I'm not sure what model it was though. One of the best Ferraris, for sure.